ZOO provides a much improved Joomla experience. 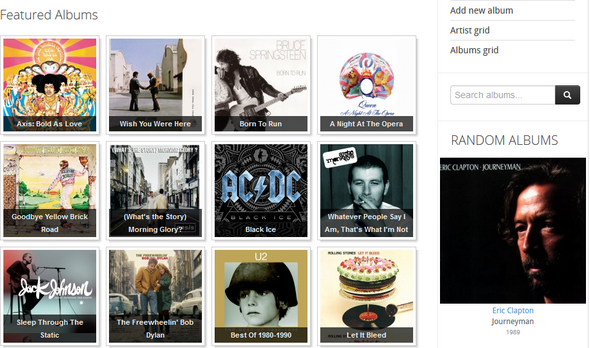 The key feature is the ability to create your very own custom content types. You bring the content, ZOO brings the elements to structure it and make it look good! 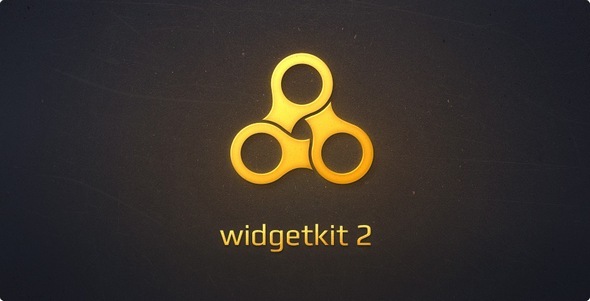 Widgetkit 2 comes with a beautifully designed user interface, which allows you to easily create your widgets. We integrated Widgetkit into the WordPress and Joomla editor, right where you write your content. 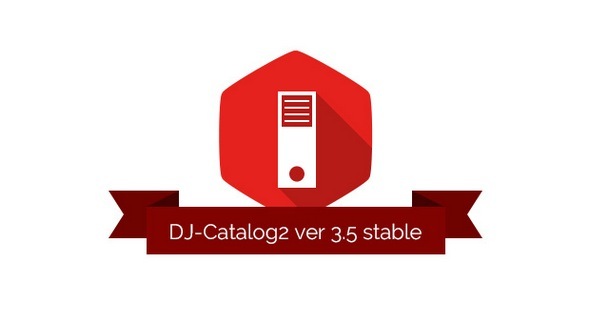 DJ-Catalog2 is a simple and powerful directory/catalogue solution. Brilliantly fills a gap in the available extensions. This is the perfect choice if you need product catalogue and e-commerce like features without the complications of shopping cart/payments functionality. 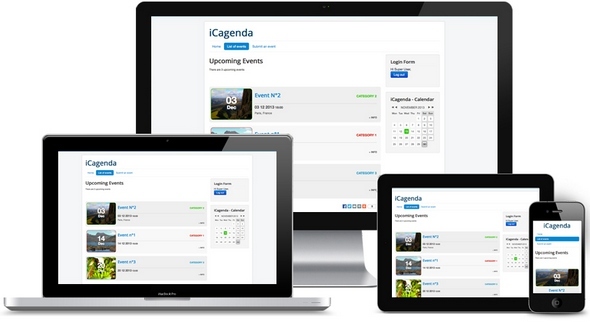 iCagenda is a multi-lingual extension designed to create, manage and share events on a Joomla!™ based website. iCagenda was created by JoomliC in response to the need for an easy, nicely designed, and user friendly extension, for managing a calendar of events. Our goal is producing the highest quality extension for the Joomla! CMS, and improving iCagenda by adding new features frequently. Powerful Joomla Social Tabs Module combines social networks profiles and unlimited feeds display into slick slide out. This module can be applied at both side of web page (right and left).